My family and I are going through a very difficult time right now. I’m not ready to discuss it. Quite frankly, not much could have brought me here today. 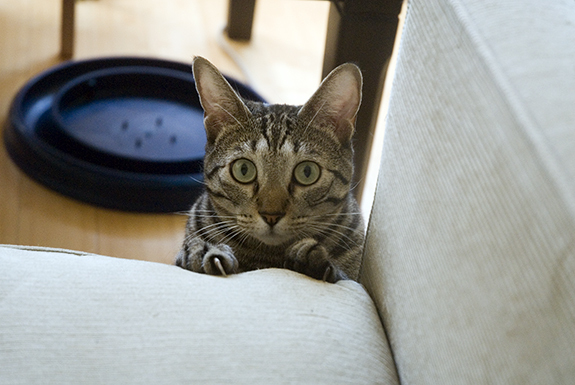 But there’s a cat that needs help and so I’m mustering up all the strength I have left in order to write this. Wesley is a 4-month-old kitten. He has a condition called a liver shunt. If Wesley does not get surgery in the next month, he will likely die. 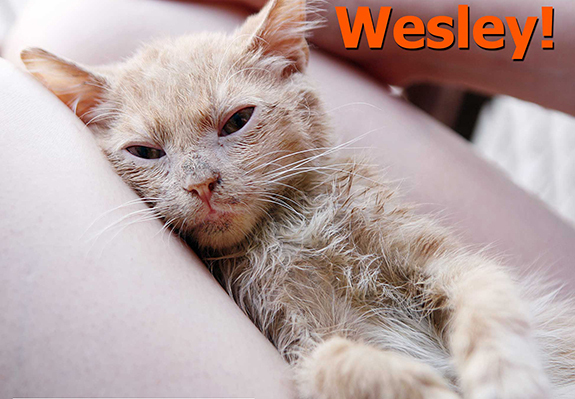 I know times are tight, but if you have an extra 10 bucks, consider donating to Wesley. ECC will be eternally grateful. Visit the website at www.emptycages.petfinder.com, where you can go to the bottom of the page and click DONATE. These are the folks responsible for Murray being alive today. It took a cat to bring me to post something today. Please consider donating.